NATAÏS is the owner of the present website whose registered office is Domaine de Villeneuve, 32130 Bézéril, aswell as the author in accordance with article L.111.1 and the Chair of the french data protection (CNIL). This website contains material which is owned by or licensed to NATAÏS. This material includes, but is not limited to, pictures, design, layout, text, slogans, graphics, images, audio or non audio animated sequences aswell as all works found on our website. Personal reproduction is allowed, except for commercial and/or advertisement usage and as long as it is in accordance with the copyright notice (art. L122-5 of the CNIL). Unauthorised reproduction, representation, usage or modification by any process and through any medium of all or part of the website, of all or part of the content is strictly prohibited and constitutes a criminal offence. 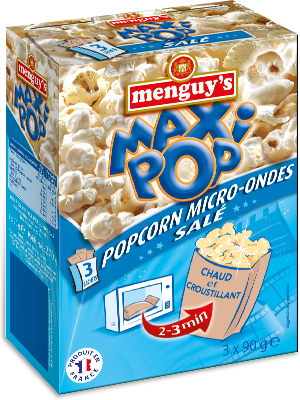 In accordance with the provisions of the French Data Protection Act of 6th January 1978, the creation of the www.popcorn.fr website has been notified to the Chair of the french data protection. 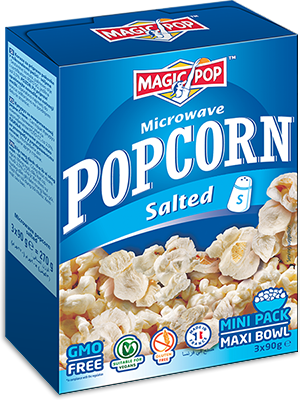 Your personal information is exclusively used by www.popcorn.fr. You may request details of personal information which we hold about you (art.34 of the French Data Protection Act). 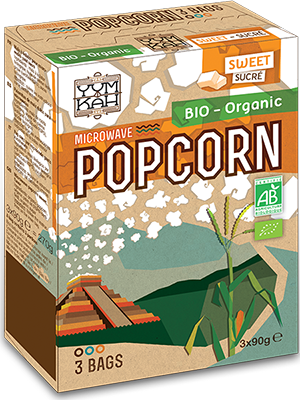 If you would like a copy of the information held on you please email us at info@popcorn.fr. If you believe that any information we are holding on you is incorrect or incomplete, please write to or email us as soon as possible, at the above address. If you have previousely agreed to receiving our newsletter, you may change your mind at any time by writing or emailing us. or decline cookies. Most web browsers automatically accept cookies, but you can usually modify your browser setting to decline cookies if you prefer (in the “Options” or “Preferences” tab). You can also delete cookies individually at any given time by referring back to your device user manual. Our website may contain links to other websites of interest. However, once you have used these links to leave our site, you should note that we do not have any control over that other website. Therefore, Nataïs cannot be responsible for the content, products, services etc., available on or from these websites.